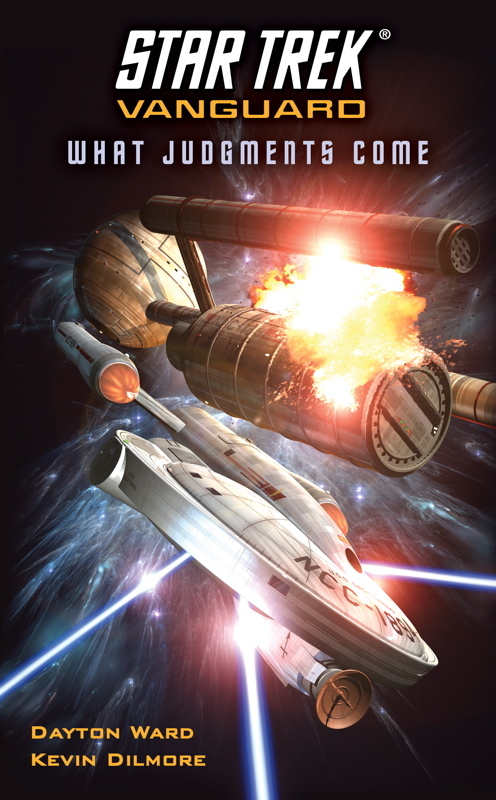 Notes: An SCE novella trilogy, books seventeen to nineteen in the series, featuring stories of the 23rd century version of the SCE, and introducing the USS Lovell (which appears in numerous later works) The second book is also a sequel to The Return of the Archons. Co-written with Dayton Ward. Originally published as three ebooks, the trilogy was later collected in a single omnibus book. Notes: An SCE novella, book twenty-five in the series. Co-written with Dayton Ward. This book was later reprinted in the SCE omnibus Breakdowns. 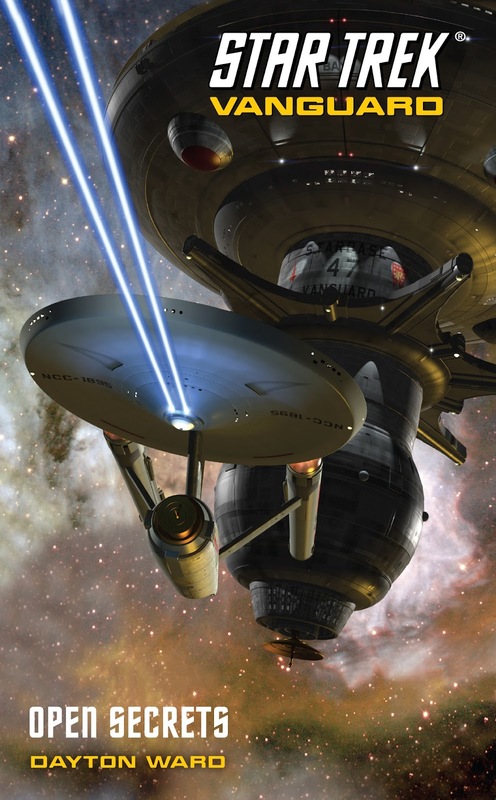 Notes: A New Frontier short story, from the anthology No Limits. Dilmore's first story written solo. 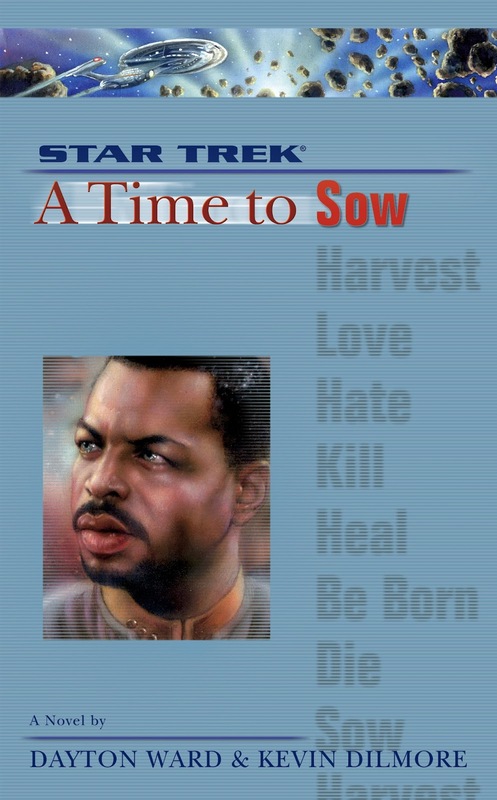 Notes: A TNG novel and first half of a duology, as well as being the third book in the Nemesis prequel series, A Time to.... Dilmore's first Star Trek novel. Co-written with Dayton Ward. 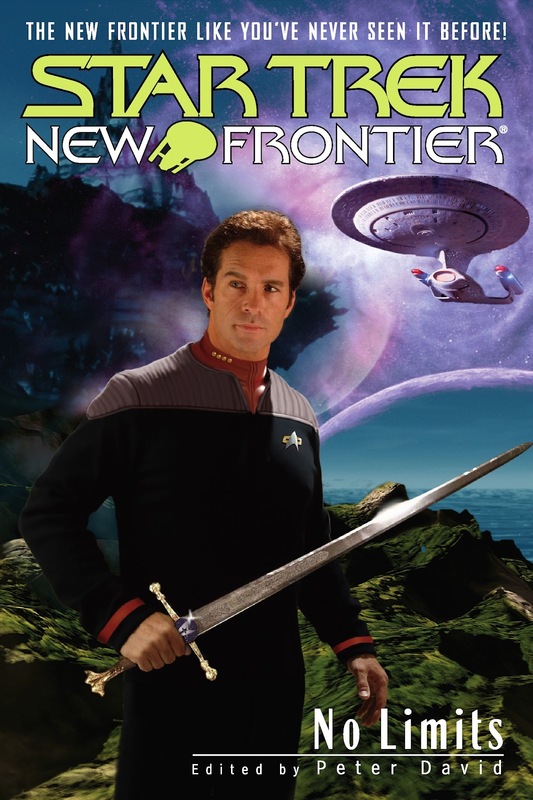 Notes: A TNG novel and second half of a duology, as well as being the fourth book in the Nemesis prequel series, A Time to.... Co-written with Dayton Ward. 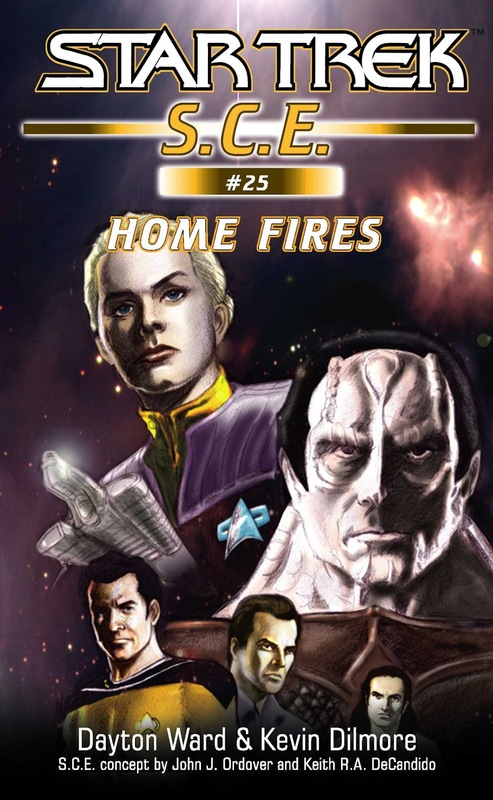 Notes: An SCE novella, book twenty-five in the series. Co-written with Dayton Ward. 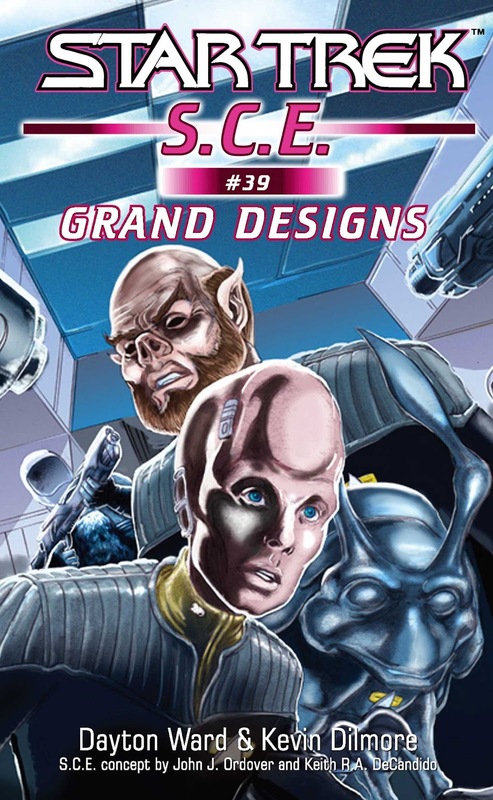 This book was later reprinted in an SCE omnibus also titled Grand Designs. Notes: An SCE short story. 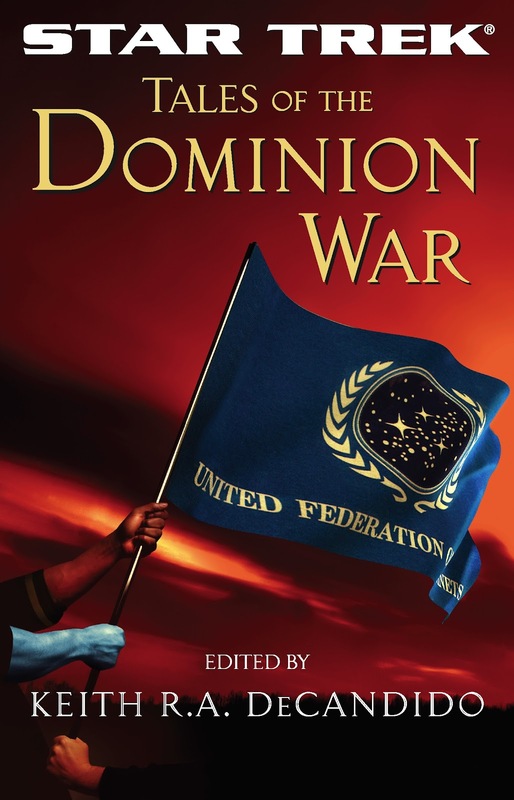 Published in the anthology Tales of the Dominion War. Co-written with Dayton Ward. 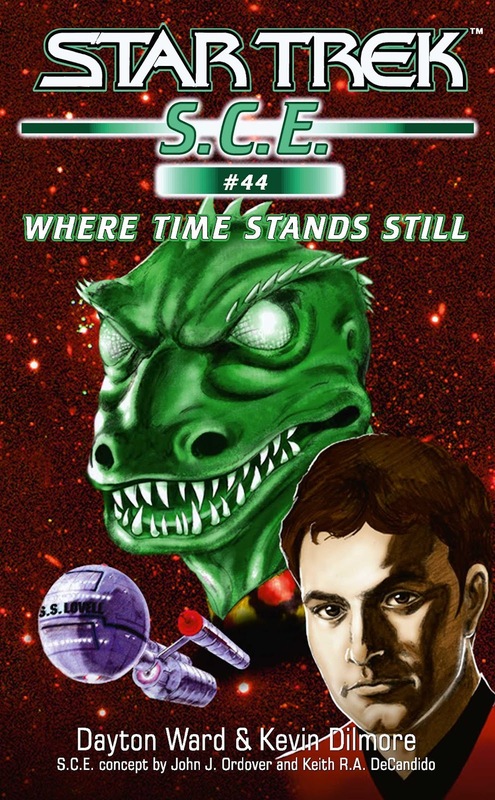 Notes: An SCE novella, book forty-four in the series. 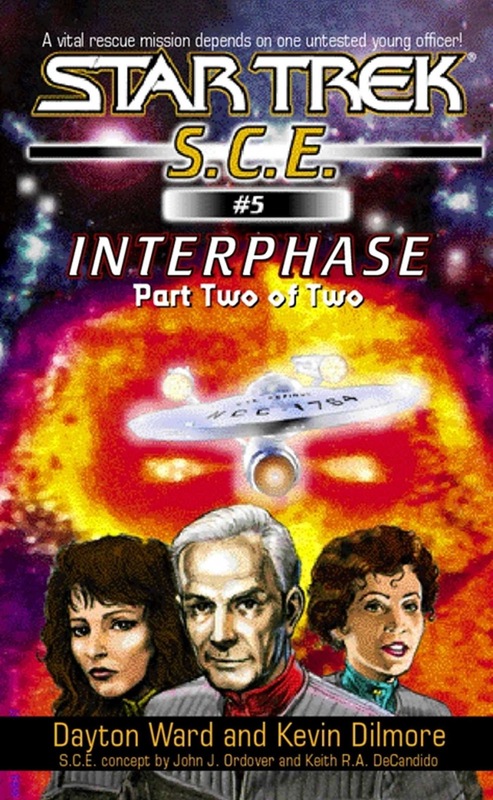 This is a sequel to the TAS episode The Time Trap, and another 23rd century SCE story featuring the USS Lovell. Co-written with Dayton Ward. This book was later reprinted in the SCE omnibus Creative Couplings. 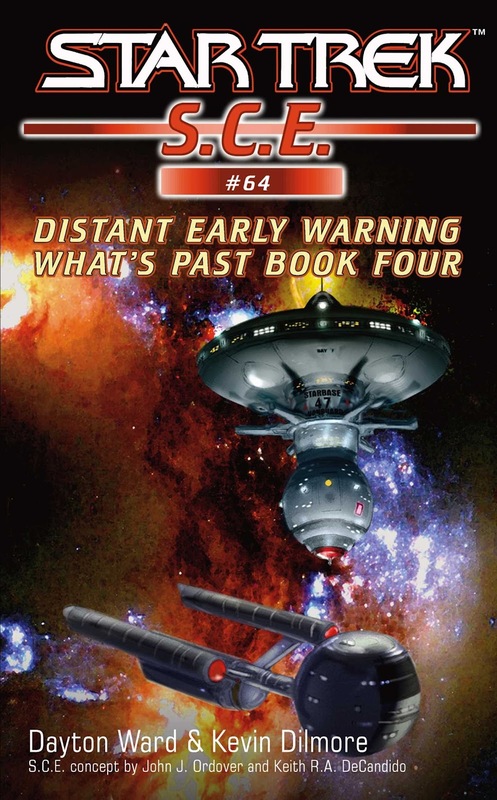 Notes: An SCE novella, book sixty-four in the series, and the fourth book in the What's Past miniseries. 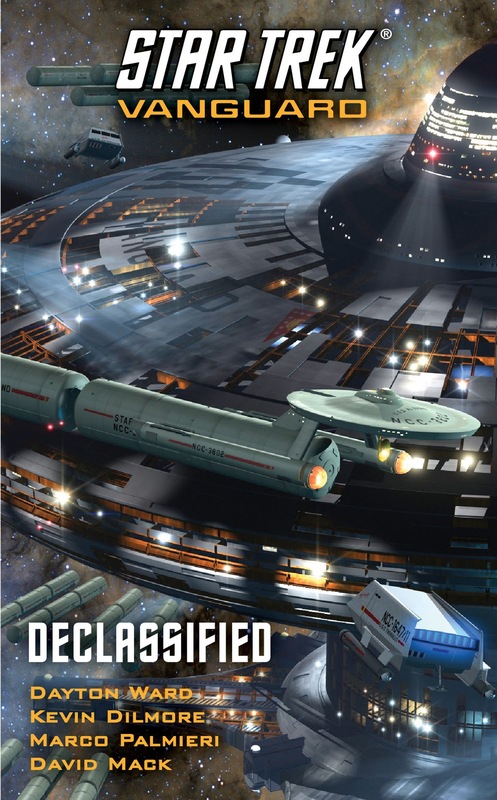 The story, again featuring the USS Lovell, is a prequel to the Vanguard series. Co-written with Dayton Ward. This book was later reprinted in the SCE omnibus What's Past. Notes: Second book in the Vanguard series, and introduction of the USS Lovell to that series. 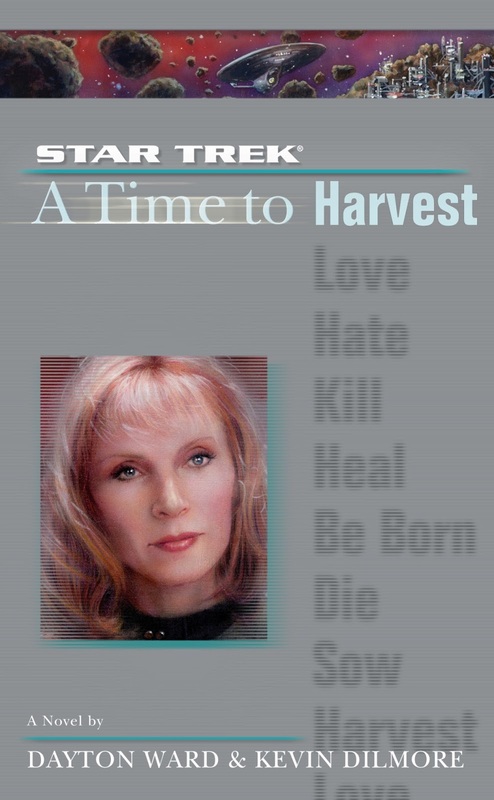 Co-written with Dayton Ward, who together with Dilmore would become one of the regular writers on the series, alternating books with David Mack. 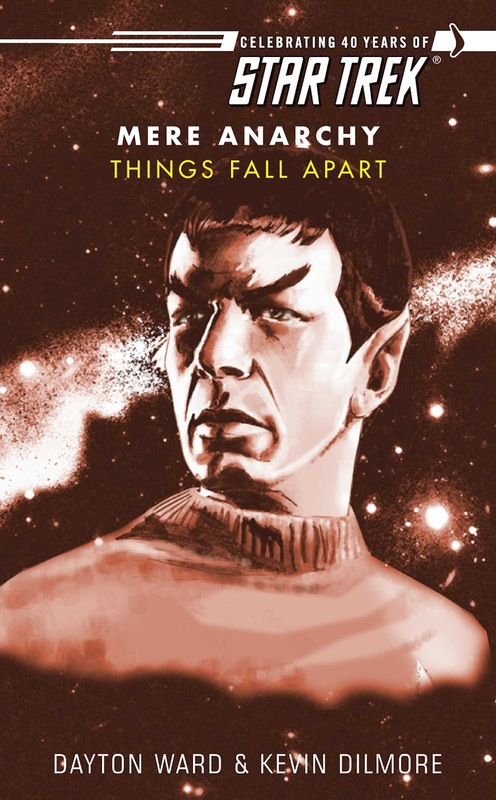 Notes: TOS novella, and first book in the TOS fortieth anniversary miniseries Mere Anarchy. Co-written with Dayton Ward. 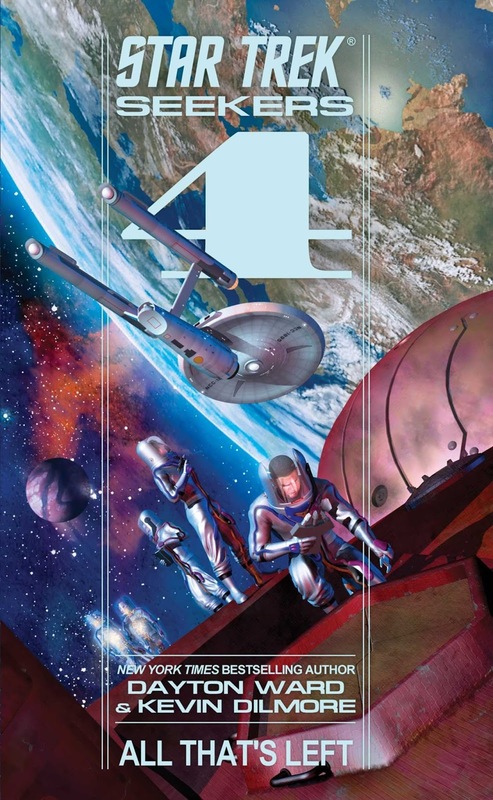 The complete Mere Anarchy series was later published in an omnibus book. 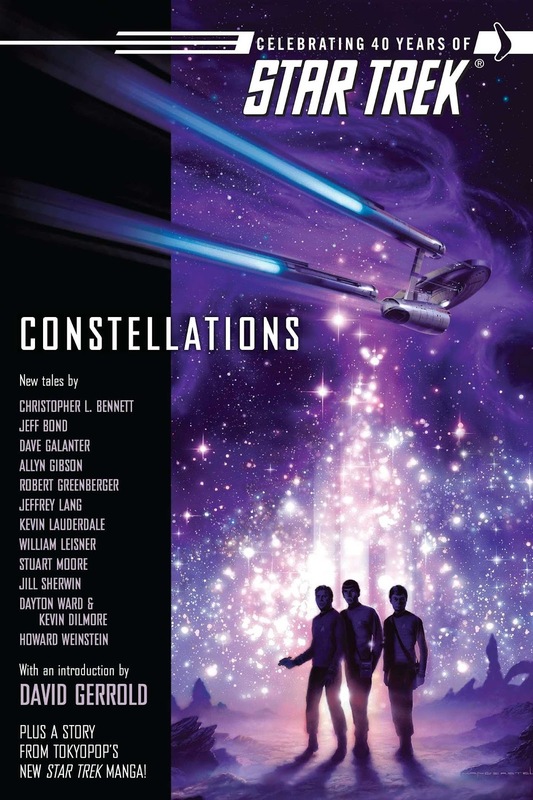 Notes: A TOS short story from the fortieth anniversary anthology Constellations. Co-written with Dayton Ward. Notes: First novella from the rebranded SCE series, rechristened Corps of Engineers. Co-written with Dayton Ward. 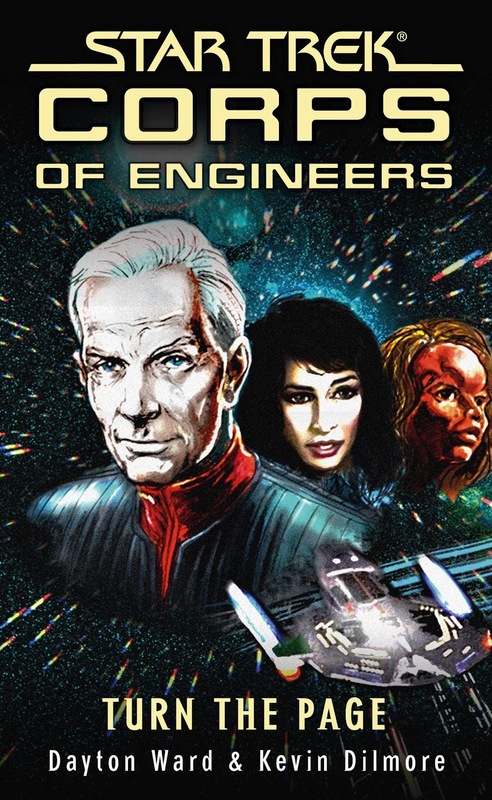 The eight books released under the Corps of Engineers banner have yet to be collected in a print omnibus. 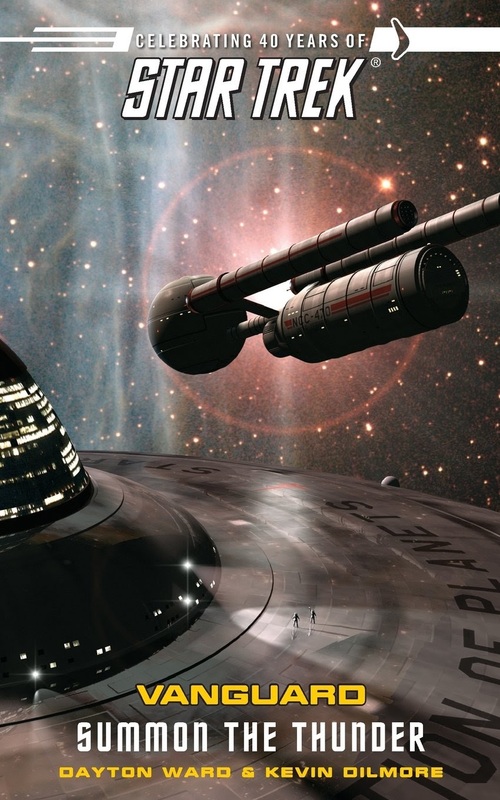 Notes: An Enterprise novel and sequel to In a Mirror, Darkly. 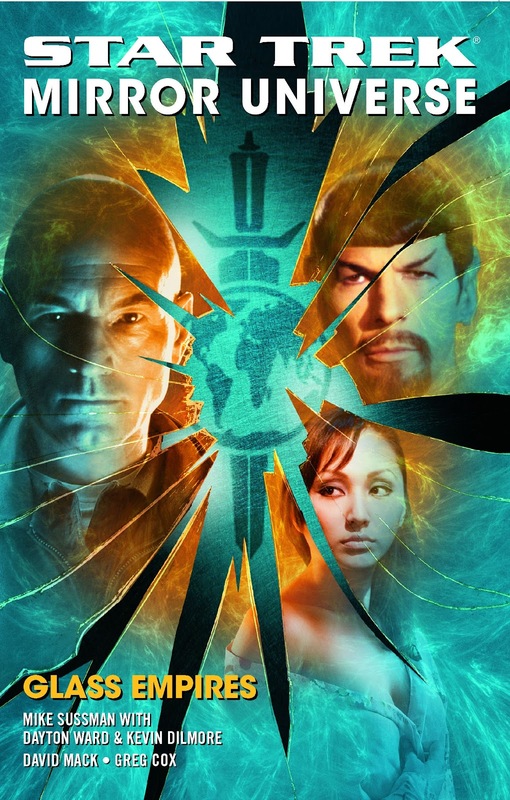 Published in the Mirror Universe anthology Glass Empires. Co-written with Dayton Ward, based on a story by Mike Sussman. Notes: A TNG short story. 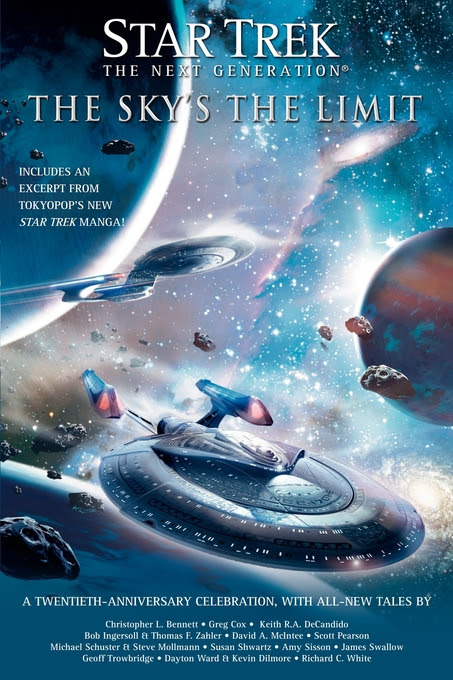 Published in The Sky's the Limit, an anthology of short stories released to mark TNG's twentieth anniversary. Co-written with Dayton Ward. 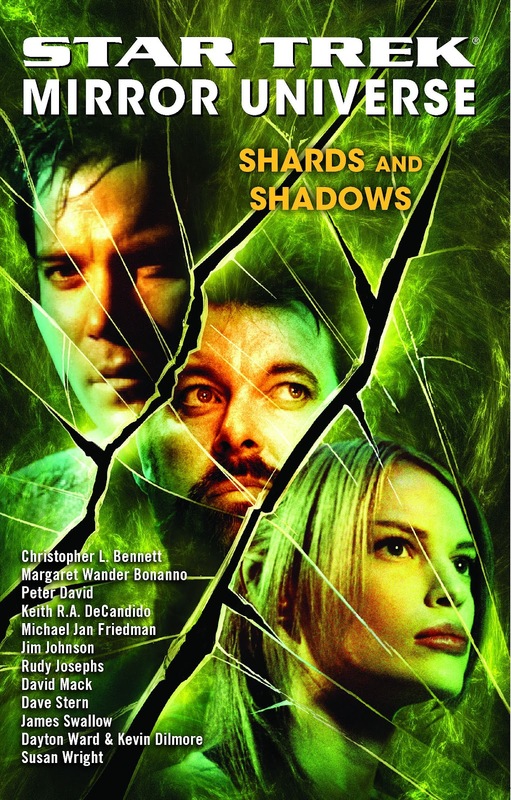 Notes: An April-era TOS short story, published in the Mirror Universe anthology Shards and Shadows. Co-written with Dayton Ward. Notes: Fourth novel in the Vanguard series. Dilmore was unable to co-write this entry in the series, but still receives a story credit in the book. 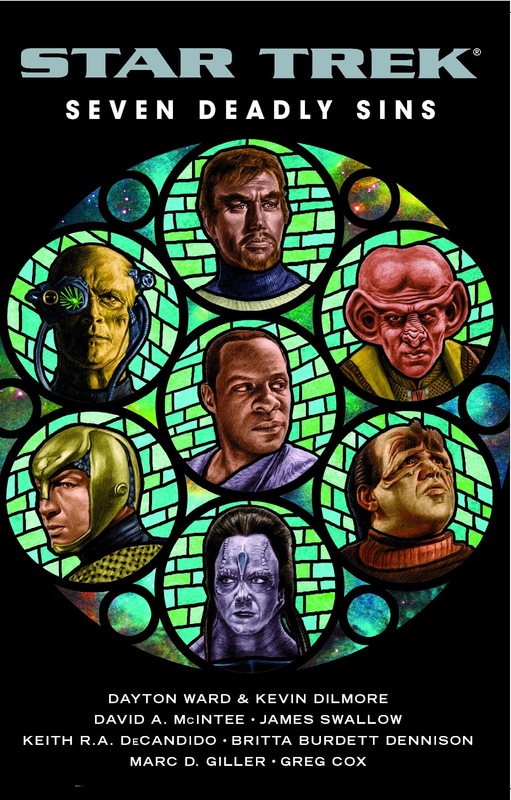 Notes: A Romulan-focused short story, published in the anthology Seven Deadly Sins. Co-written with Dayton Ward. Notes: The penultimate Vanguard novel. Co-written with Dayton Ward. 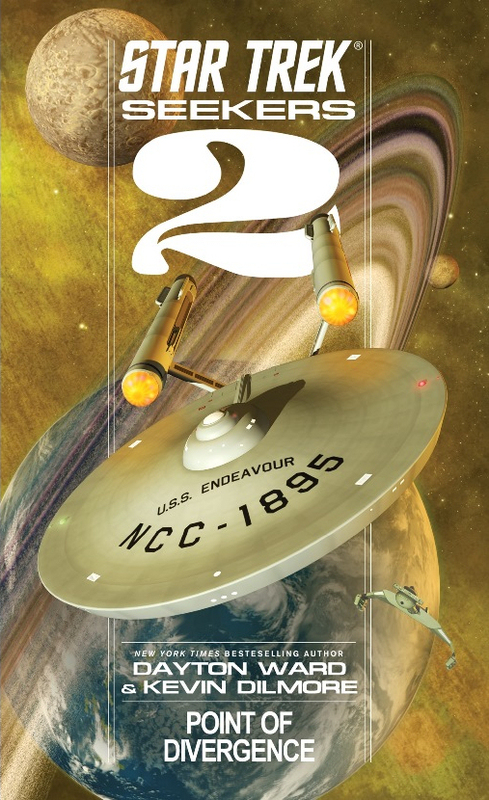 Notes: Second book in Seekers, a TOS-era novel series, and sequel to Vanguard. Co-written with Dayton Ward. Notes: Fourth novel in the Seekers series. Co-written with Dayton Ward. 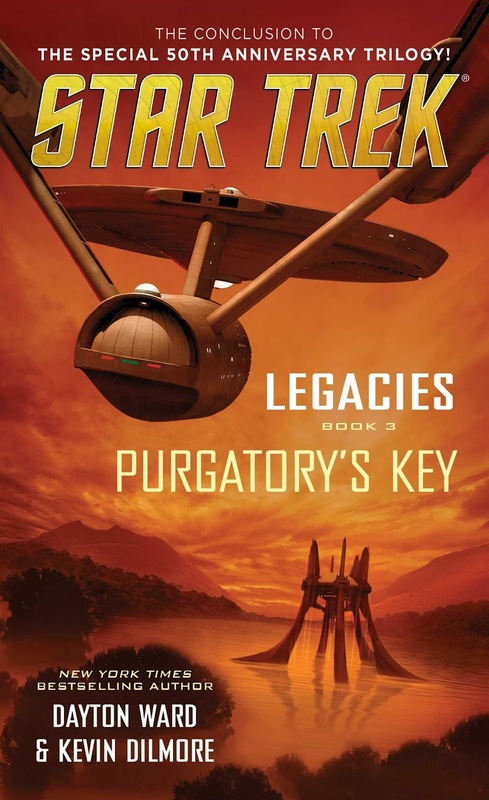 Notes: TOS novel, and final books in the 50th anniversary Legacies trilogy. Co-written with Dayton Ward. 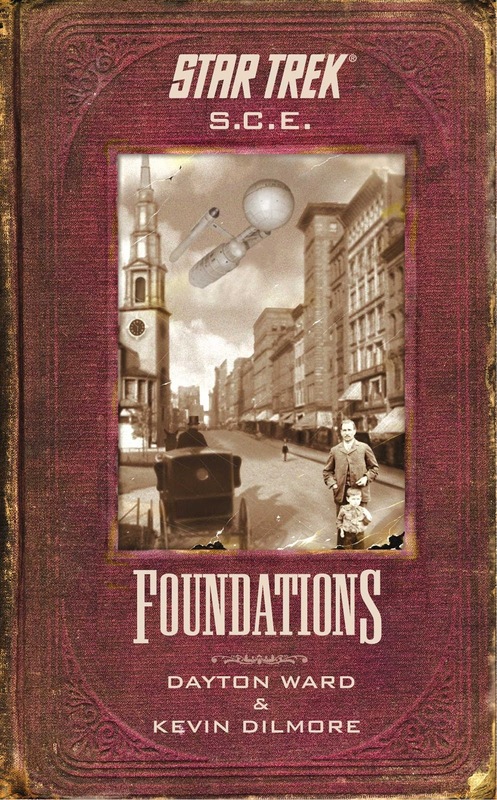 This book was also released as an audiobook, read by Robert Petkoff. Paperback: Amazon.com, Amazon.co.uk, Amazon.ca, Amazon.de, Amazon.fr, Amazon.es, Amazon.it, Amazon.co.jp. 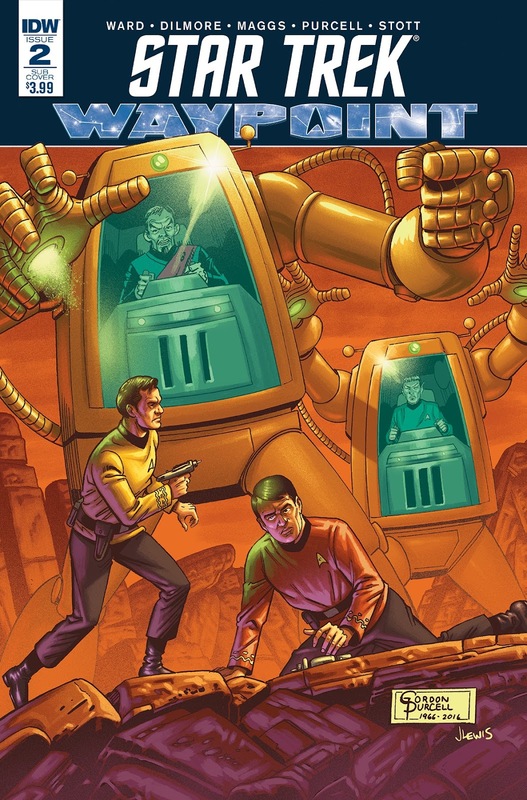 Notes: Dilmore's first Star Trek comic, a Gold Key inspired TOS story. 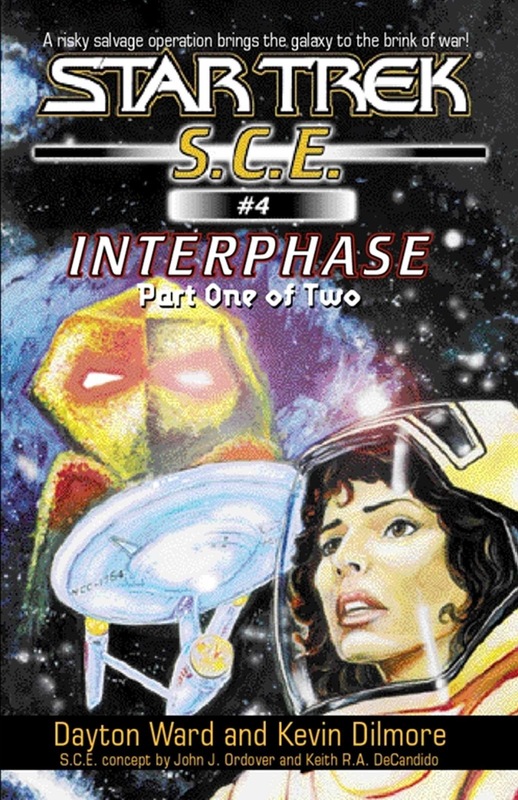 This was published as part of the anthology series Waypoint, one of two stories in issue two of the series. Co-written with Dayton Ward, and illustrated by Gordon Purcell. This book was later reprinted in the Waypoint omnibus.